Any short-term or long-term capital asset (being agricultural land), if it was used by the individual (or his parents) [or by the Hindu undivided family] for agricultural purpose for 2 years immediately prior to transfer. Agricultural land (maybe in rural area or urban area). Within 2 years from the date of transfer. In other words, capital gain will be exempt to the extent it is invested for acquiring the new agricultural land. If the new asset is transferred within 3 years of its acquisition, exemption will be taken back. For calculating capital gain on transfer of new asset, cost of acquisition will be calculated as (original cost of acquisition – exemption availed under section 54B). The scheme of deposit is applicable, in this case also. In other words, the assessee should either purchase the agricultural land and/or deposit the amount under the Capital Gains Accounts Scheme on or before the due date of furnishing the return of income. The amount so spent/deposited, by the due date of furnishing the return, shall be treated as if it was used for the said purpose. The proof of such a deposit shall be attached with the return. In this case, the amount already utilised by the assessee for the purchase of the agricultural land, along with the amount so deposited, shall be deemed to the cost of the agricultural land and shall be eligible for exemption. In this case, the amount not so utilised shall be charged as capital gains (short-term/long-term depending upon the original transfer) of the previous year in which the period of 2 years from the date of transfer of the original asset expires. In this case, the assessee shall be eligible to withdraw the amount from the scheme. The unutilised deposit amount in the Capital Gains Accounts Scheme, 1988 in the case of an individual who dies before the expiry of the two/three years stipulated period under section 54, 54B, 54D, 54F and 54G cannot be taxed in the hands of the deceased. This amount is not taxable in the hands of legal heirs also as the unutilised portion of the deposit does not partake the character of income in their hands but is only a part of the estate devolving upon them. . In the case of transfer by way of compulsory acquisition by the government, the period of 2 years for acquiring the new asset shall commence from the date of receipt of the compensation and not from the date of acquisition. 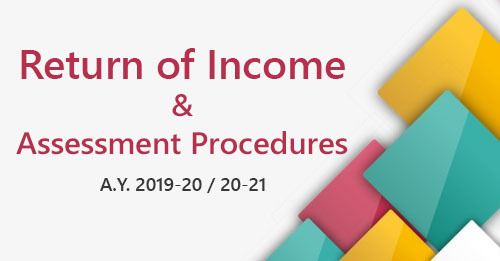 Similarly, deposit under the Capital Gains Accounts Scheme may be made in the previous year in which the compensation is received or till the due date of filing of the return of income of the previous year in which the compensation is received. 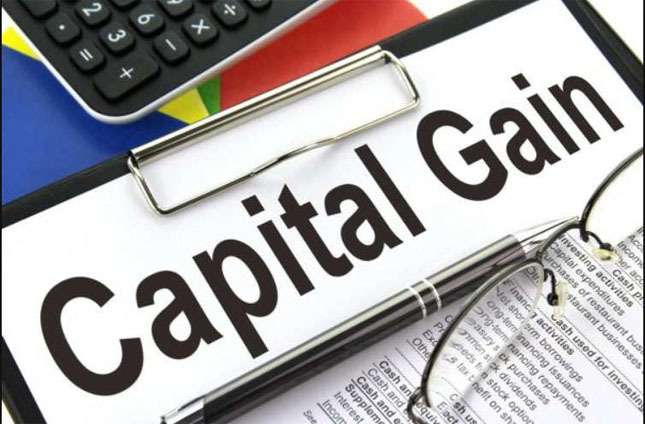 In this case, the capital gain which was exempt earlier u/s 54B shall be reduced from the cost of the new agricultural land for the purpose of computation of capital gain in respect of the new agricultural land and it will be a short-term capital gain.